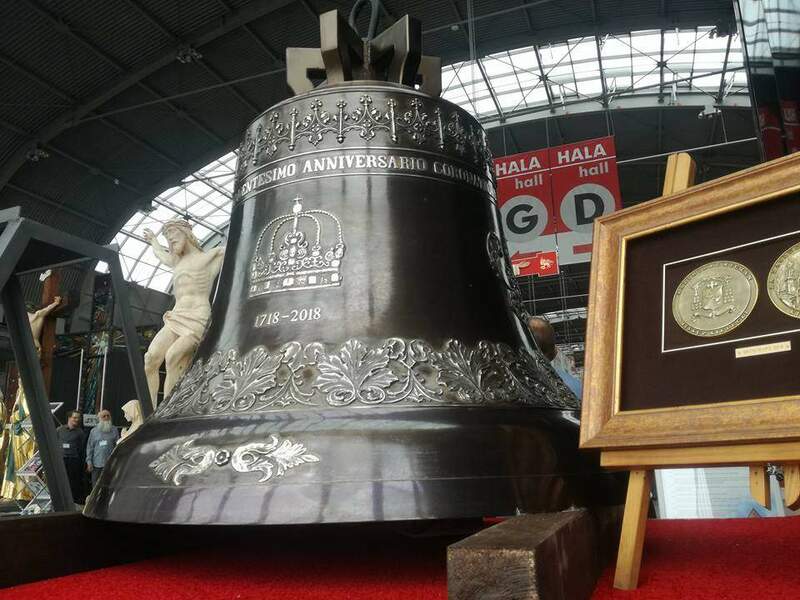 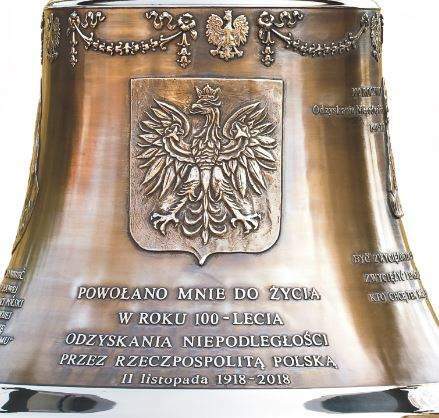 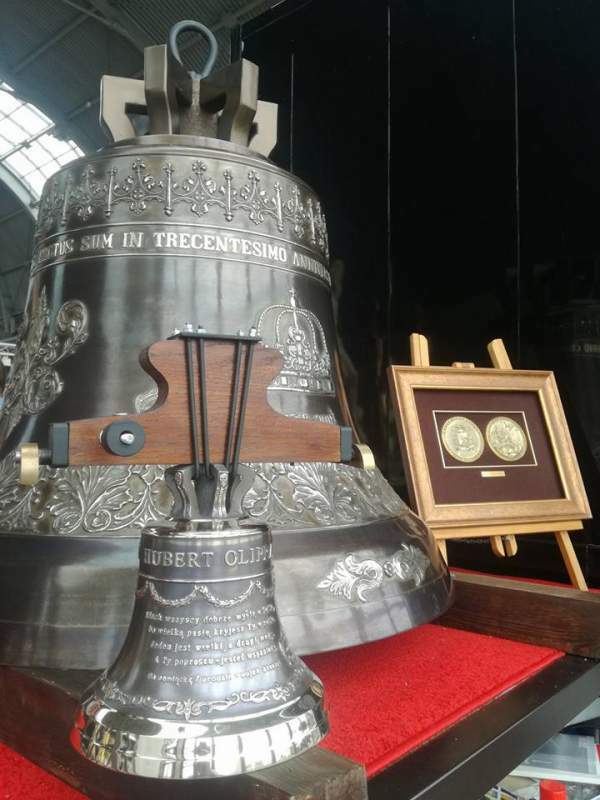 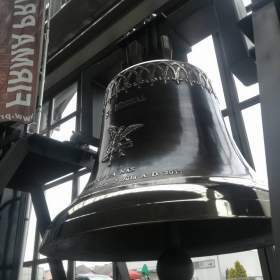 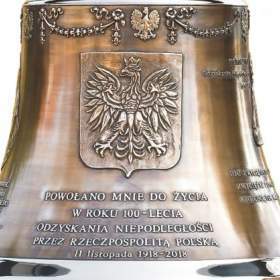 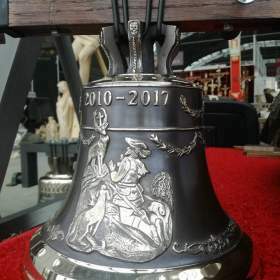 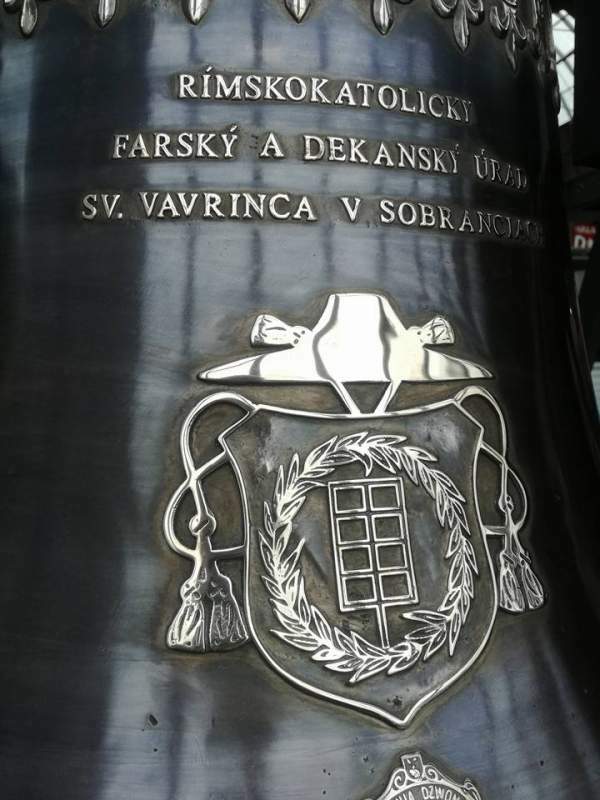 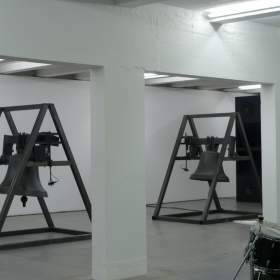 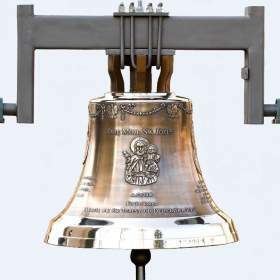 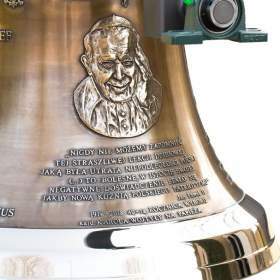 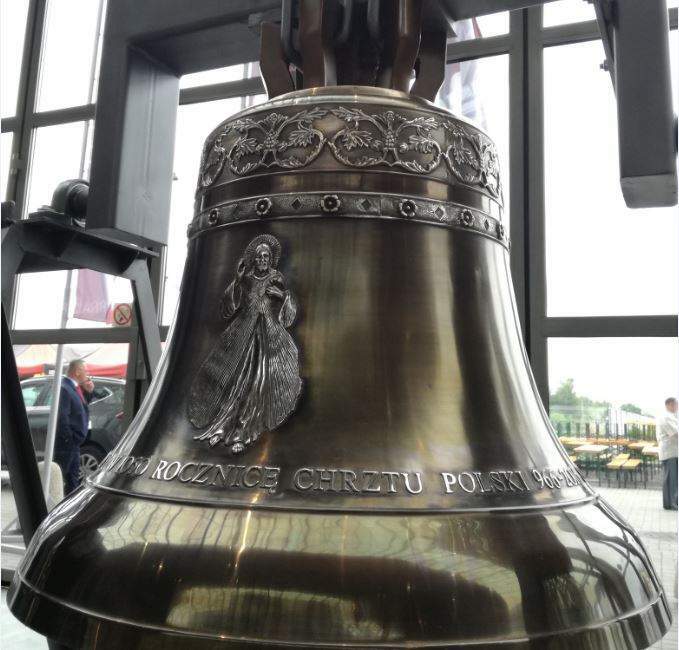 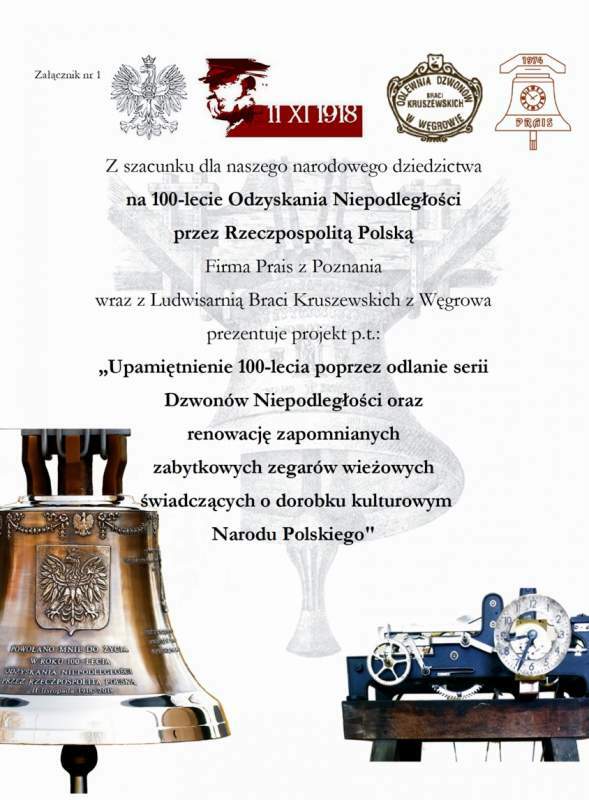 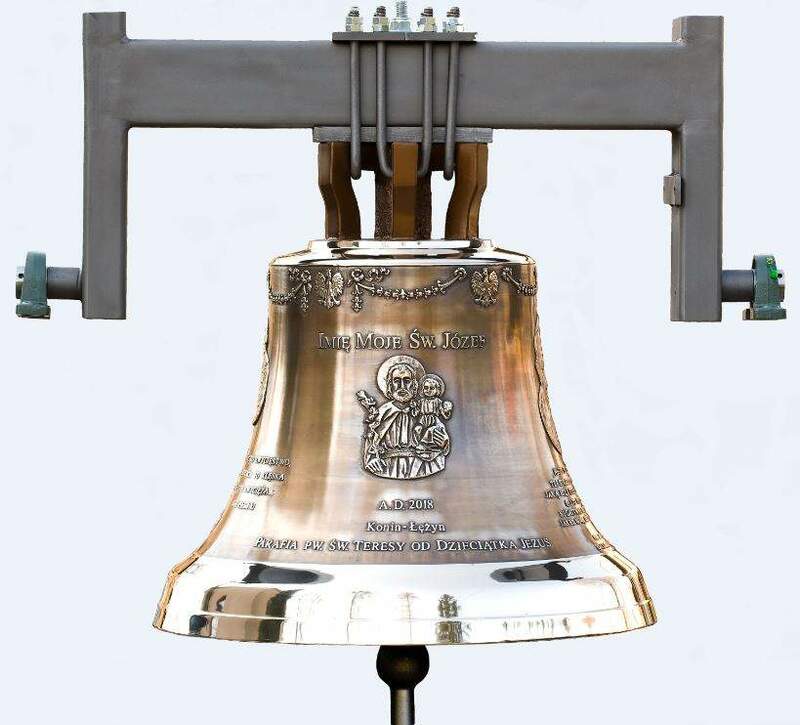 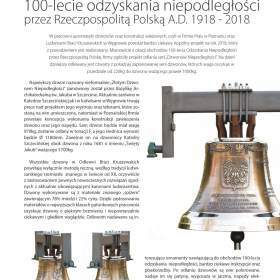 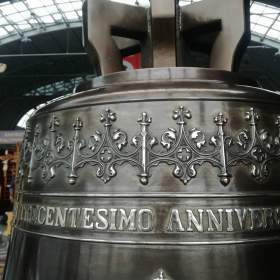 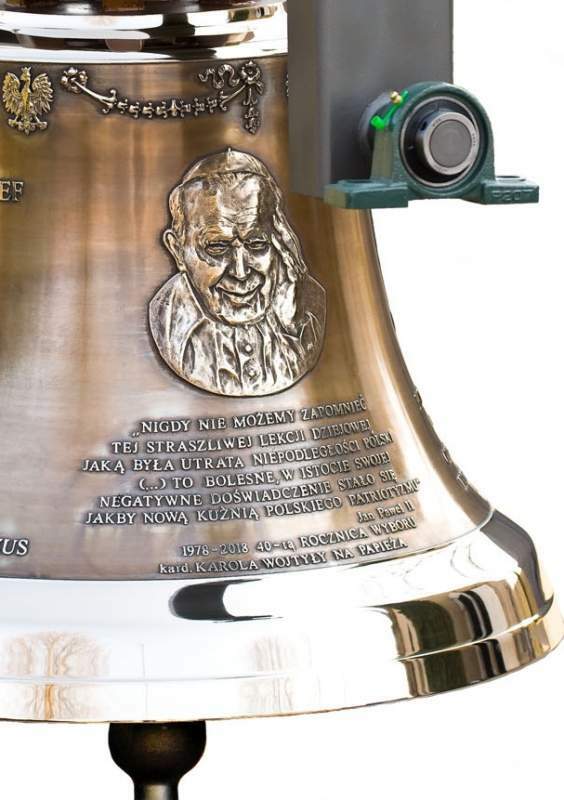 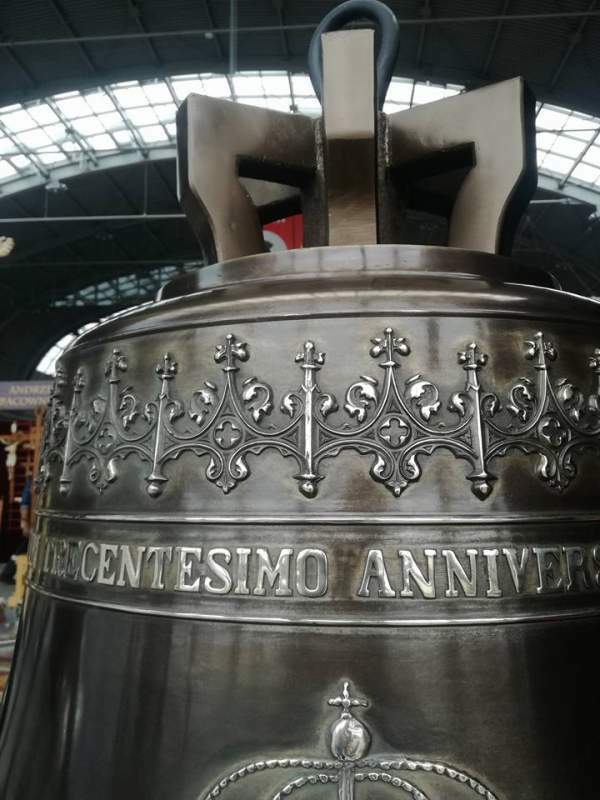 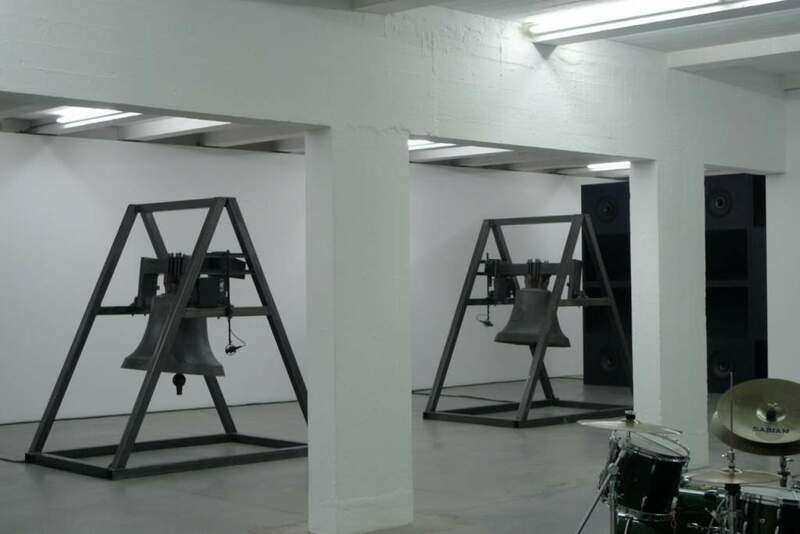 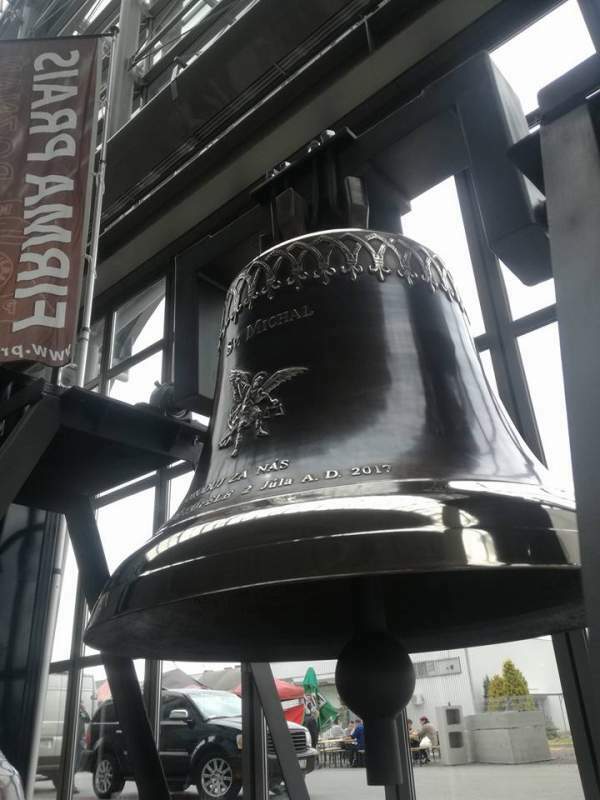 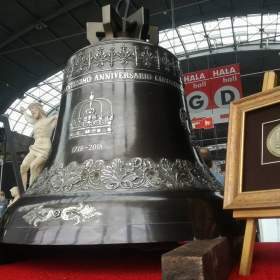 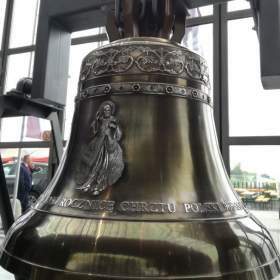 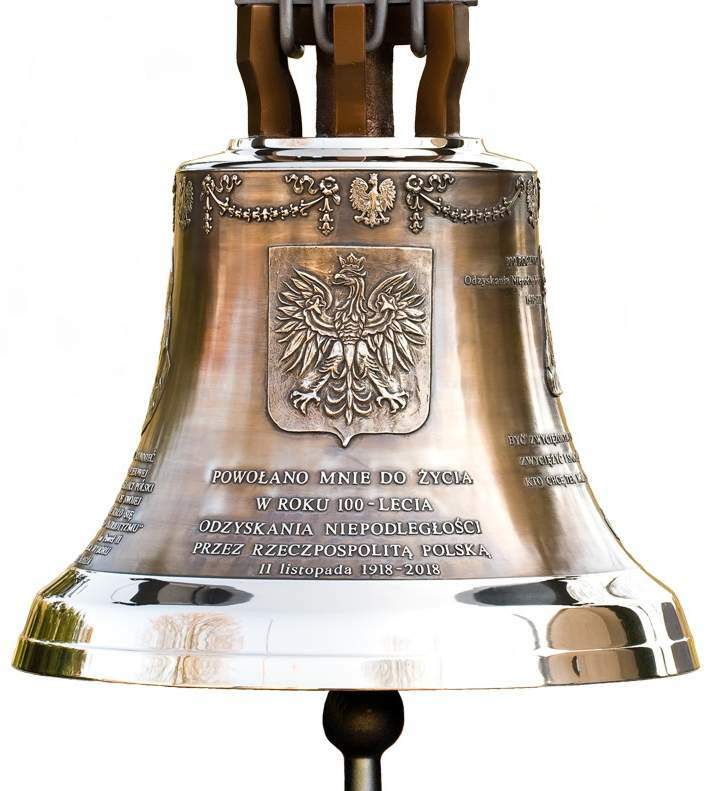 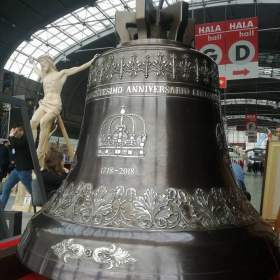 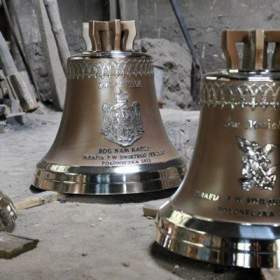 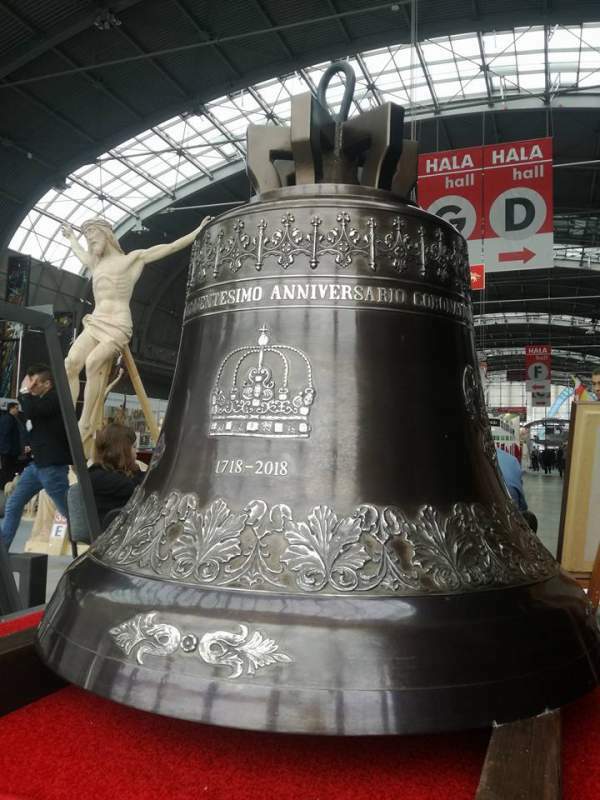 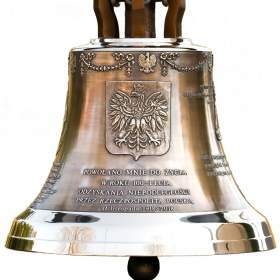 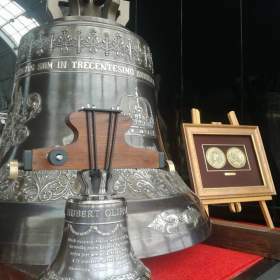 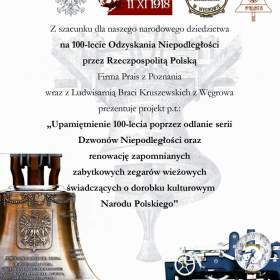 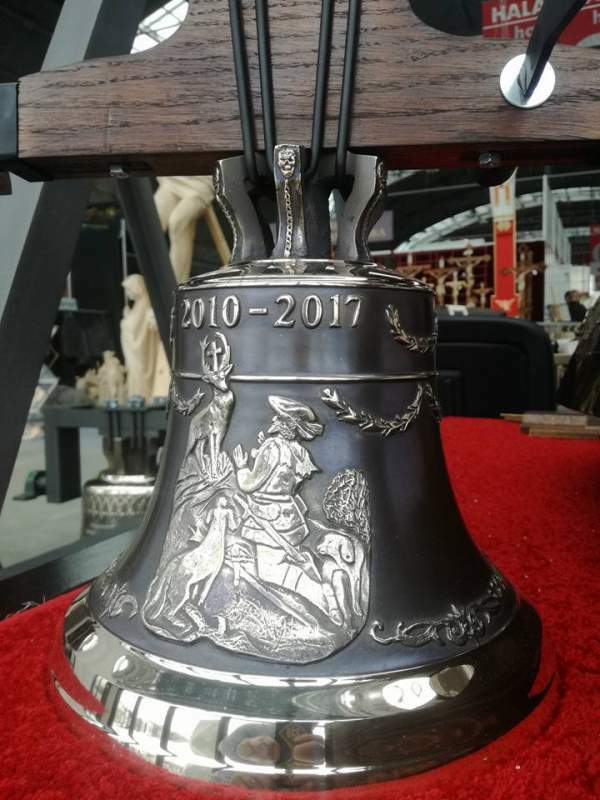 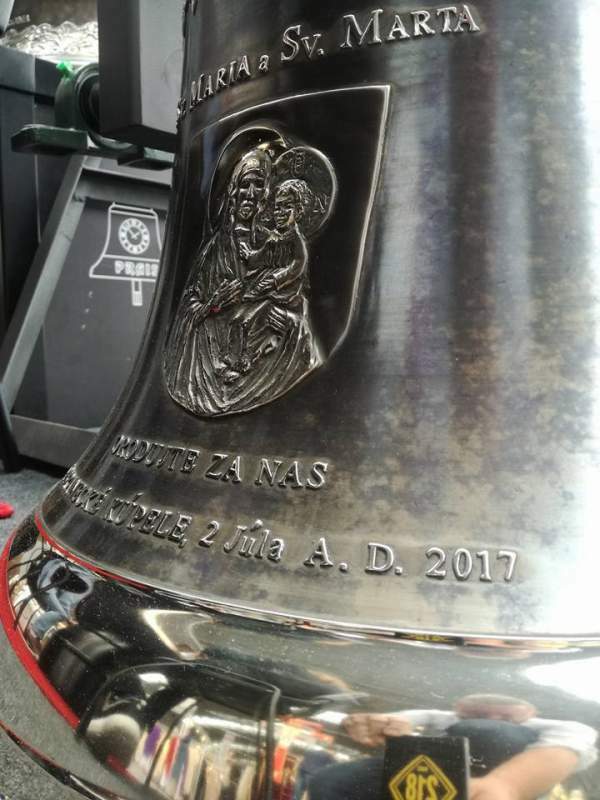 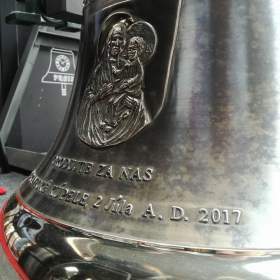 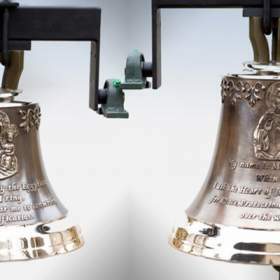 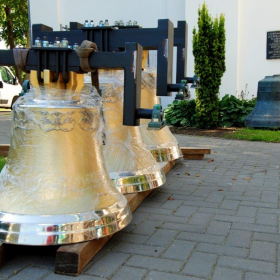 New bells from Polish and foreign bell-foundries. 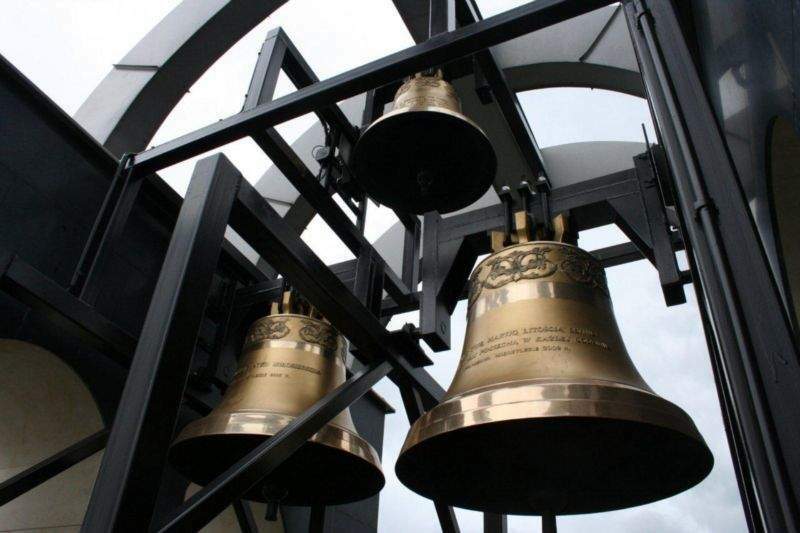 Bell constructions - projects and implementation. 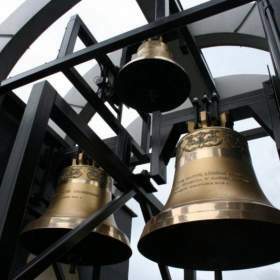 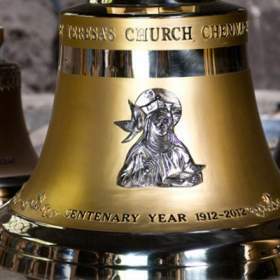 Bells are one of the most important elements of a church. 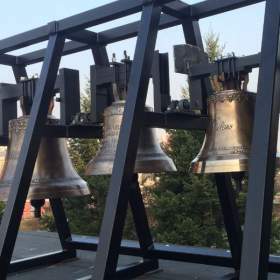 They usually hang closed in church towers somewhere high above our heads invisible to the eyes. The only sigh of their existence is their ringing. 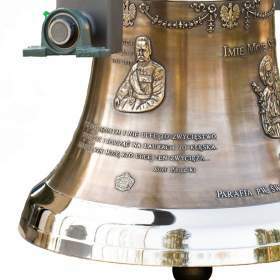 Gearless bell drive MOVOTRON combines linear and non-contact proximity sensor. 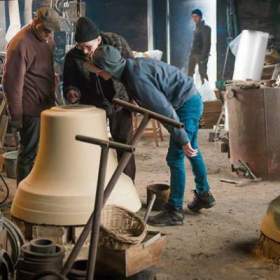 This system allows programming particular start-up full work and stopping schedules. 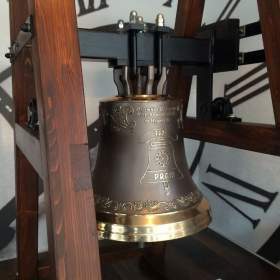 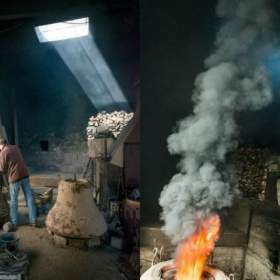 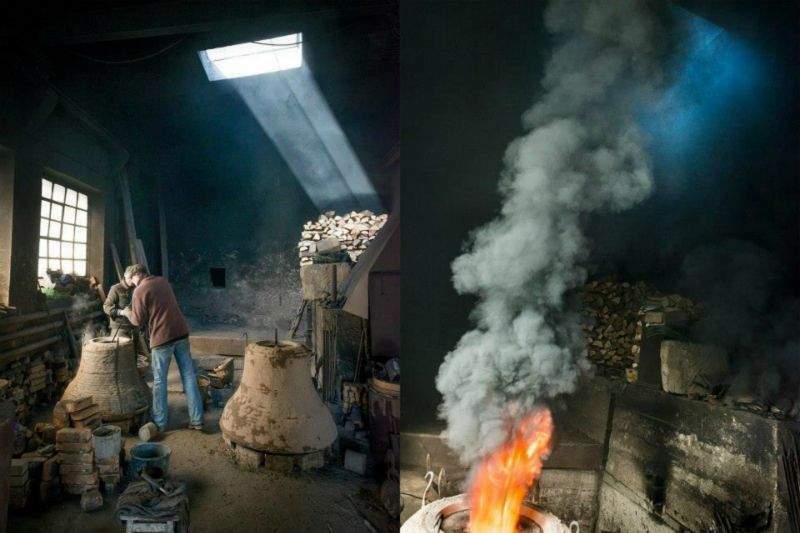 A processor which analyses the clock’s work provides full safety of ringing. 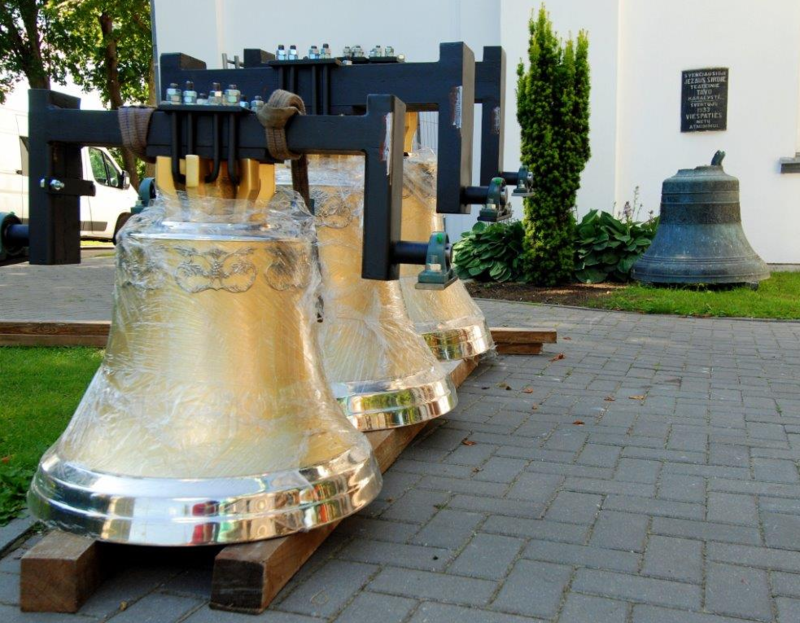 Movotron is recommended for antique clocks and belfries when excessive vibration can affect walls and the bells themselves. 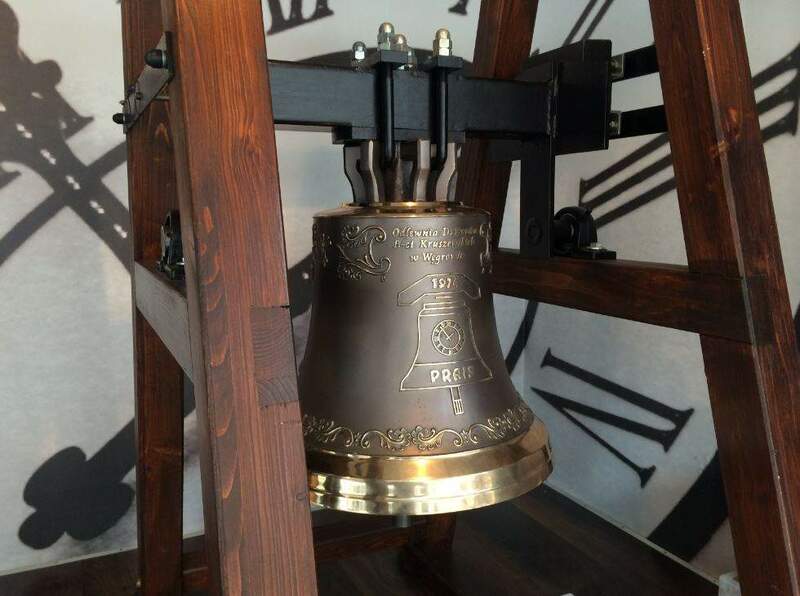 Tempus driver or radio remote-control are used to automatically control the clock. 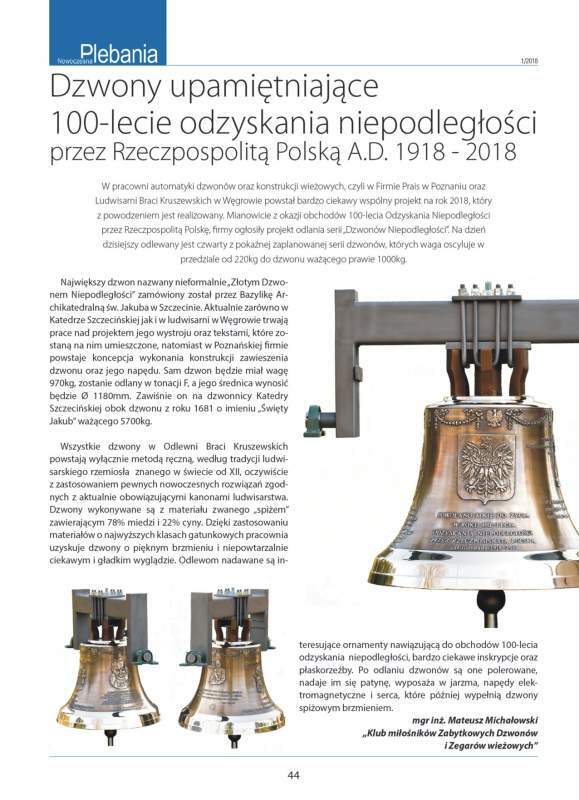 Chosen projects: Poznan Cathedral, Lichen Sanctuary (adding bell control systems to the biggest bells in Poland), Gorzow Cathedral, Szczecin Cathedral, President of Poland Residence in Wisla, Kwidzyn Cathedral, Michael the Archangel Parish in Hammerfest, St. Kazimierz Parish in Vilnius.